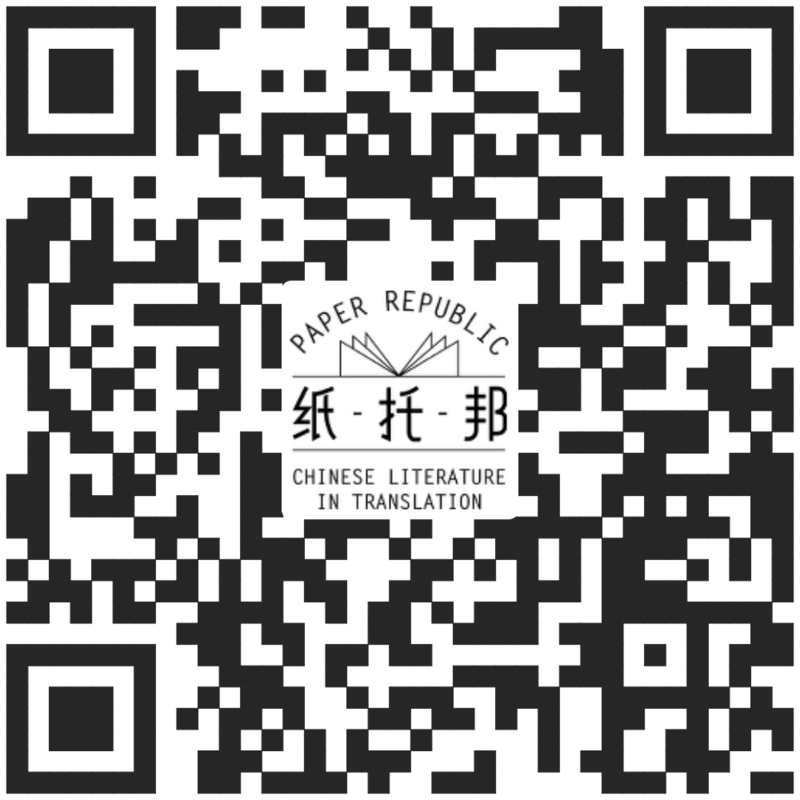 MCLC Resource Center is pleased to announce publication of Wang Dun's and Michael Rodriguez's translation of the first chapter of the novella "Love in the Age of Revolution" 革命時代的愛情, by Wang Xiaobo 王小波. Chapters 2 and 3 will be published later. This is a book about sexual love. Sexual love is propelled by its own force; however, oftentimes, acting spontaneously is not permitted, which makes things complicated. For example, the Summer Palace is north of my home. If there were no such direction as "north," I would have to go south, crossing both the South and North poles, covering over forty thousand kilometers to arrive there. What I'm trying to say is this: people can indeed explain everything in a far-fetched manner, including sexual love. Sexual love can therefore arise from most untrustworthy rationales.